When you’re looking for a flooring covering for your home, carpet always comes to mind. It’s homey, inviting, and offers benefits no other flooring can compete with in terms of softness and luxury. In fact, many homeowners are completely loyal to the product line because of these very factors. The truth is, it meets so many needs and decor specifications, and it’s hard to overlook it on purpose. Sea Floor Carpet, Hardwood & More brings nearly 30 years of flooring expertise to every customer who walks through our Berlin, MD showroom doors. From there, we have tirelessly served the communities of Berlin, Ocean City, Ocean View, DE; Selbyville, DE, and Salisbury. We would love the opportunity to match you with a perfect floor covering as well. Stop in and see us at your convenience. 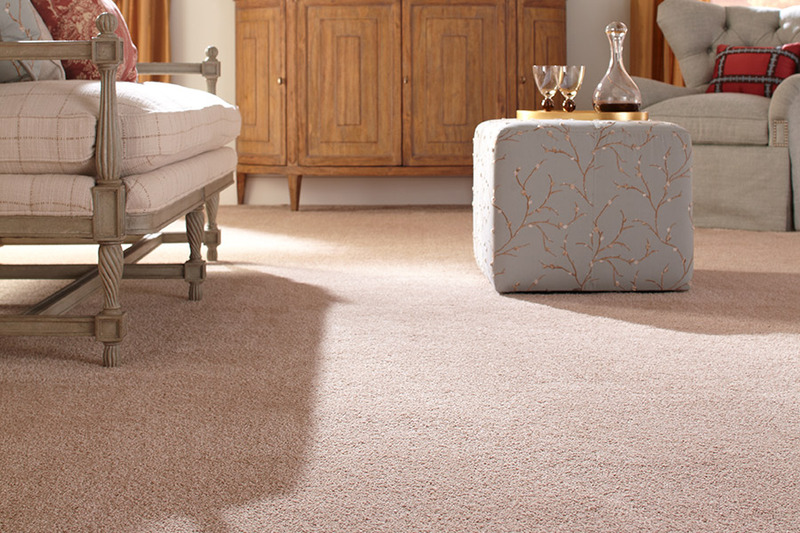 There are many benefits that make carpet a fitting choice, and we’d love to tell you more about them. We can start with the fact that it’s the only soft surface flooring on the market, and all the benefits that brings to the table. 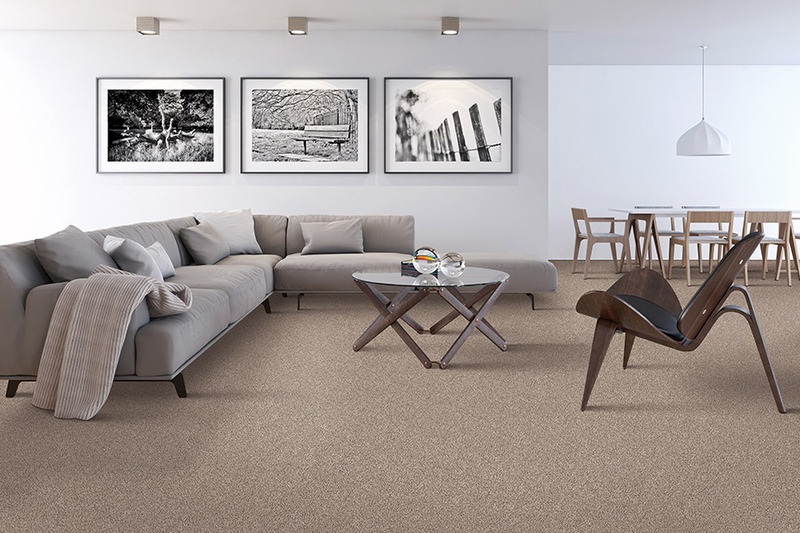 The softer underfoot feel is most likely to catch the attention of many homeowners, as is the fact that it’s simply a pleasure to both walk on and look at, no matter which room you’re in. 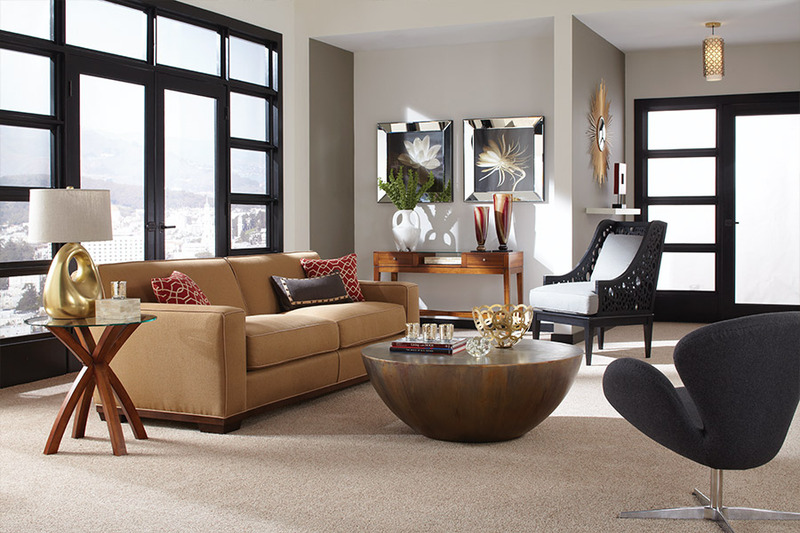 In addition to luxurious softness, carpet flooring material does a great job of providing an extra insulation factor. Along with its under-padding, it can actually add to your home’s ability to retain heat so your home stays warmer longer. Your furnace won’t run nearly as often, or as long, as this means more money in your pocket at the end of the winter season. For busy homes, this flooring is greatly appreciated for its ability to reduce noise. Whether it’s loud voices, general activity, clicking shoe heels, or pets, you’ll notice a quieter home as soon as the installation is complete. It works wonderfully between floors as well, which can be greatly appreciated when the kids’ rooms are located upstairs. 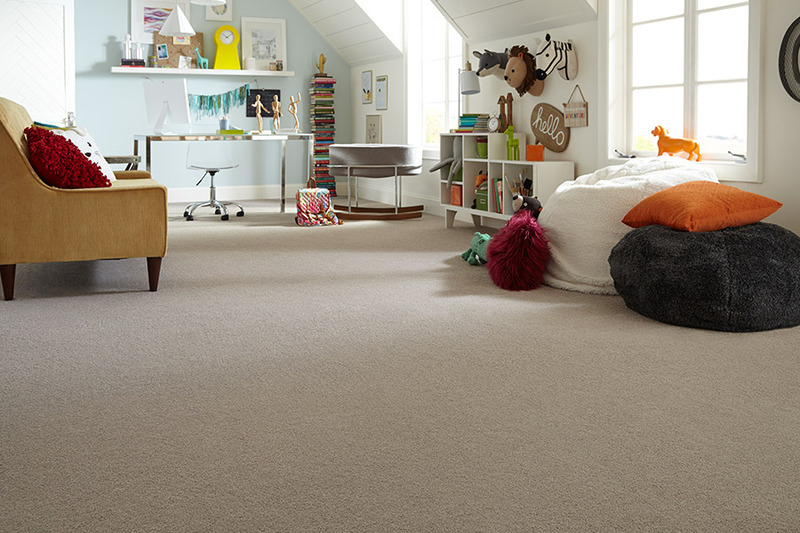 Carpet can also act as a safety feature for homes where small children and elderly persons live. In these two groups, falls are almost expected to happen. This flooring not only helps keep falls from happening to start with, thanks to a more stable surface for mobility helps such as walkers and canes, but it can also help to reduce the risk of injury if they do happen. Carpeting adds to the décor by using color, patterns, and pile heights. The carpeting can create the image you want in your home or business. With the hundreds of patterns, cuts, and colors, there are literally thousands of possibilities to "fulfill" the style statement. Try curling up in front of a fireplace on a hard surface floor. Carpet feels good, soft and easier on the feet. It also gives a "softer" feel to the home. Several studies find that carpet absorbs sound and carpet with padding further enhance this ability. Invariably, slip - and - fall accidents occur on hard surface floors, not carpeted floors. Carpet traps allergens, dust and other contaminants, holding them until they can be properly removed. Sea Floor Carpets is your place for all kinds of carpeting. Benefit from great visual impact with warmth and softness from our large color selection. Call for a FREE consultation from our locally owned and operated company. Custom area rugs are also available.